Full range of specialized brokerage services to meet your needs. Stealth acquisitions, confidential listings, translation services, etc. Principles are native language speakers, well versed in both American and Chinese culture. Vast network of buyers and sellers. Let us put our contacts to work for you today! Domain industry veterans founded 88 Domains when they saw a huge gap in the market. Chinese and American players in the domain name space were unable to connect with each other effectively. But not any longer! 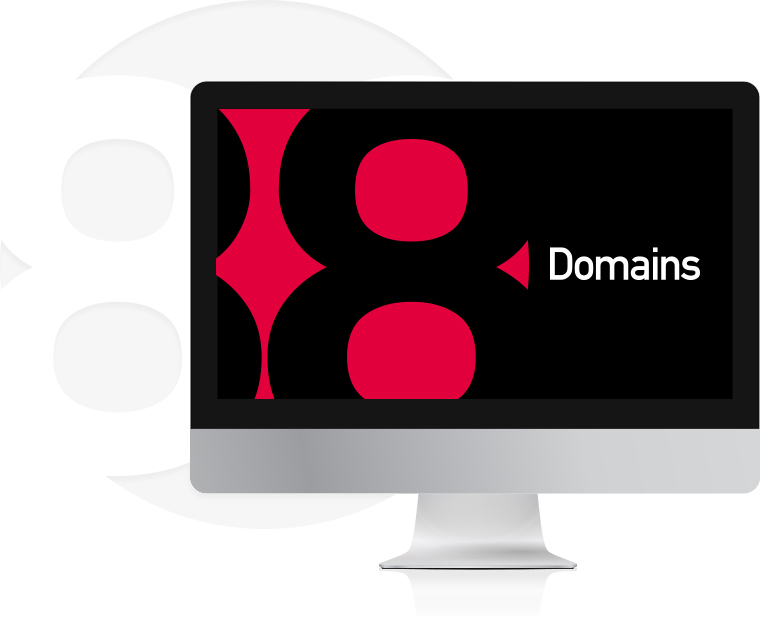 88 Domains breaks down language barriers and cultural barriers to get the domain name you need, period. Our partners and principals have connections to many Chinese and Global Domain names. This means that we have what it takes to get your premium Chinese Domain domain bought and sold. We Love meeting new people! If you are interested in buying or selling your Chinese or Numeric Domain Name OR you simply need some domain name advice, feel free to reach out to us! We have the years of industry knowledge necessary to make your transactions a success. 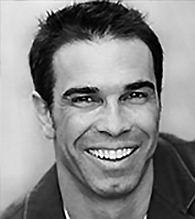 Ken Lawson Domains, e-commerce, web development -- monetizing the internet is what Ken does best. He began acquiring domain names in 1996 and what began as speculation proved to be the foundation for several, highly successful Internet companies. He's founded a search engine (acquired by Value Click), an online credit card processor (acquired in a private transaction), a web consulting company, a leading provider of online insurance quotes (InsuranceQuotes.com), and a domain parking company. Caroline Boone Caroline Boone was born in Hong Kong and educated in Hong Kong and China. After moving to America she received her bachelors degree in International business from California State University of Los Angeles. Caroline has extensive experience in international business, particularly in Asia and the US. 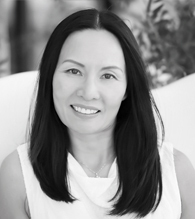 Caroline’s experience and deep understanding of Chinese culture has helped her build an extensive network within the Chinese business and media sectors. Caroline is fluent in Mandarin, Cantonese and English and is passionate about Chinese literature, opera, art, traveling and international cuisine. Greg Zuckerman Greg advises buyers and sellers of domain names on transaction details, market conditions, and how to acquire or dispose of a domain name for the best possible price. 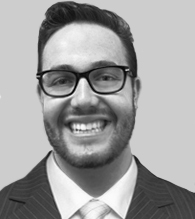 Greg graduated from Chapman University in Orange County California with a Bachelors of Science Degree in Business Administration with an Emphasis in Finance as well as a Minor in Economics. Greg is proficient in Mandarin Chinese. In his spare time, Greg likes to play Golf, Tennis, and travel.